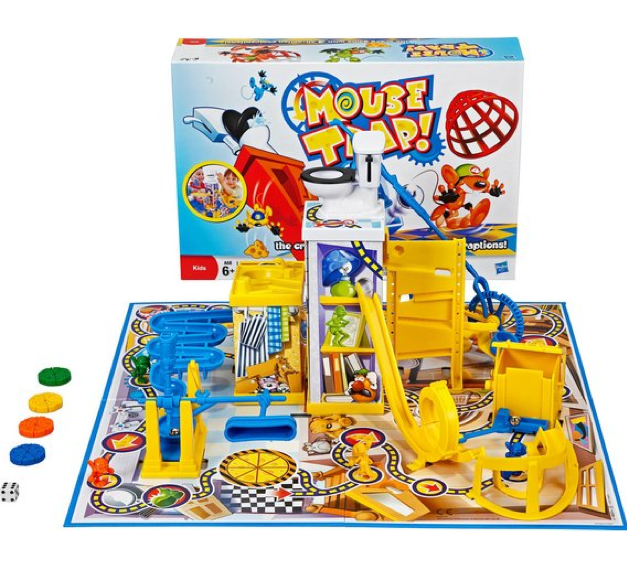 To win this game you take turns to build the trap and then try to spring it on your opponent’s mouse without yours getting caught! Problem solving and innovation is the key to being an engineer, and this will test your strengths in both! 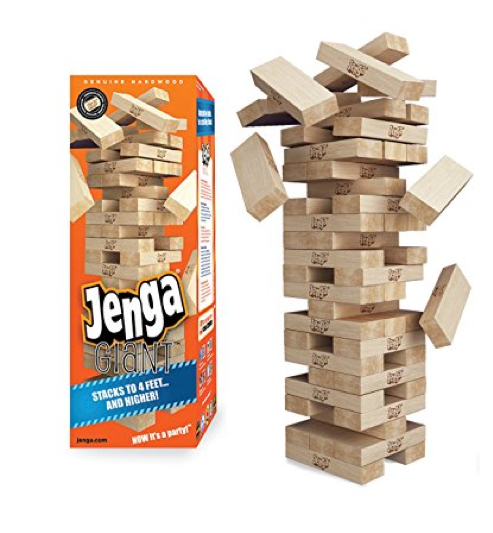 Jenga is a game of careful movements and calculations. Every civil engineer knows that to build the tallest structures, you need the strongest foundation. Test your tower by pulling blocks out until it can no longer stand and then build it back up to topple again! 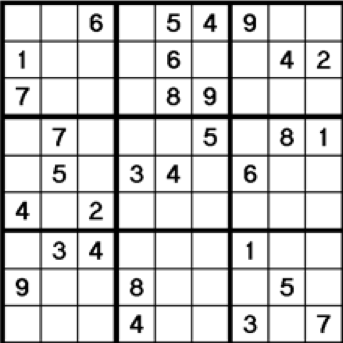 Practice your math and logic skills with a game of Sudoku. Each line needs to contain the numbers 1-9, both vertically and horizontally, and no number can be repeated in a line. Math and engineering are partners in crime, and this is one game that will strengthen our skills in both. 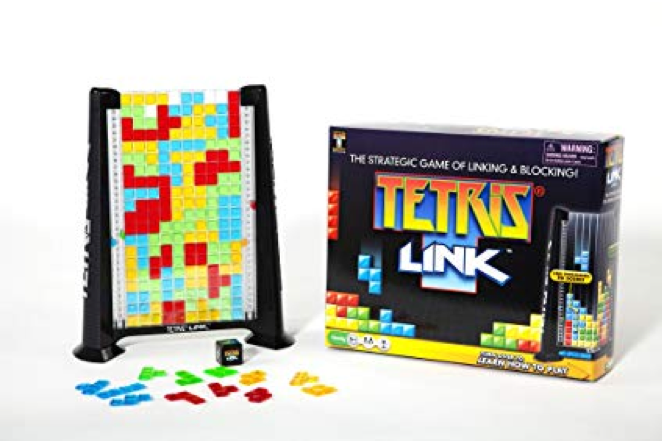 Tetris began as a classic video game but over time has been adapted into a board version! Fitting together different shaped boxes helps with concentration and organization, which mechanical engineers especially appreciate. 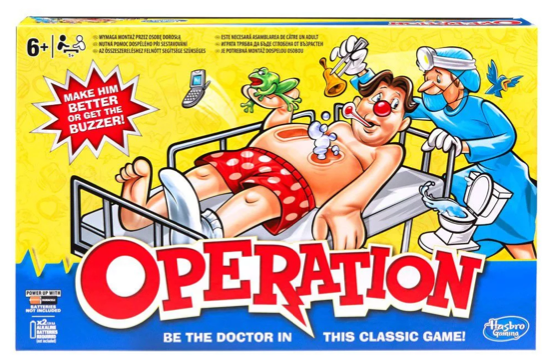 For all the biomedical engineers out there, Operation is the game for you! Practice your steady hand-eye coordination (and client relations!) by pulling out different pieces from your patient. Electrical engineers will also love this game, as the game contains a circuit to make the buzzing noise.